New vehicle pricing includes all offers and incentives. Tax, Title and Tags not included in vehicle prices shown and must be paid by the purchaser. While great effort is made to ensure the accuracy of the information on this site, errors do occur so please verify information with a customer service rep. This is easily done by calling us at 866-932-6007 or by visiting us at the dealership. **With approved credit. Terms may vary. Monthly payments are only estimates derived from the vehicle price with a 36 month term, 4.9% interest and 10% downpayment. Priced below KBB Fair Purchase Price! 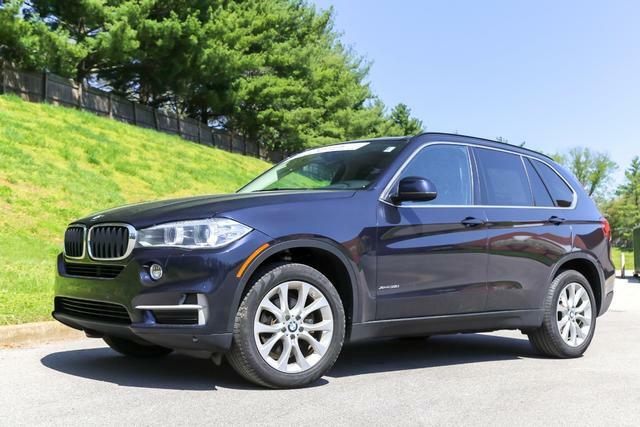 Drive in confidence with BMW xDrive All Wheel Drive System and our exclusive Lifetime Powertrain Protection! Original MSRP $62,245. 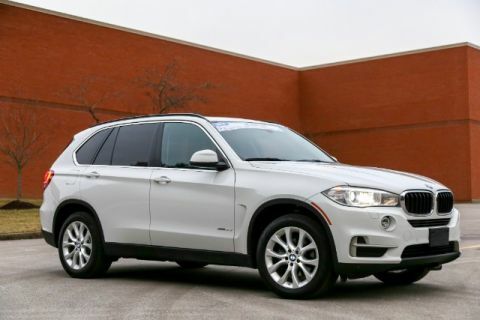 Schedule a test drive today!, Cold Weather Package, Comfort Access Keyless Entry, Dakota Leather Upholstery, Driver Assistance Package, Head-Up Display, Heated Rear Seats, Heated Steering Wheel, Navigation System, Power moonroof, Premium Package, Rear-view Camera. Whether you are interested in learning more about our team or are ready to begin shopping with us, we invite you to visit our showroom today. Conveniently located on Manchester Road just west of Hwy 141 in Manchester, MO, our team looks forward to helping you experience new levels of affordable luxury. *See dealer for details. **Note: All sale prices and discounts listed above, include all available factory incentives, discounts and rebates. Special rates must finance through BMW Financial. These are subject to change at any time. 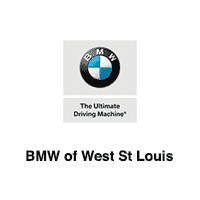 BMW of West St Louis is here to meet each of your automotive needs by providing friendly service, precise attention to detail and, of course, a superb selection. 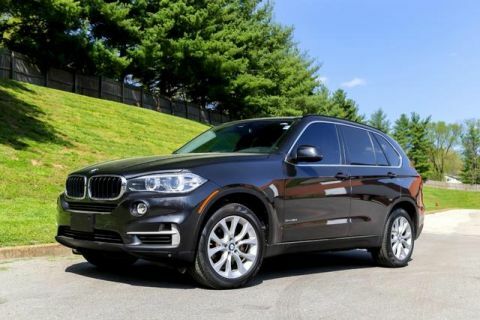 So whether you’re in the market for a new BMW model, a used car, a replacement part or you just need a quick oil change, be sure to make our Manchester, MO dealership your first and only stop. 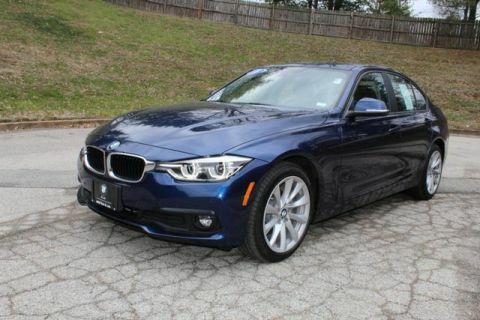 BMW of West St Louis	38.5937389, -90.5172938.